If you are not living under a rock, you must have come across posts, tweets, videos explaining how Kurkure, a popular snack from the stable of PepsiCo India, can catch fire easily, implying it contains plastic. 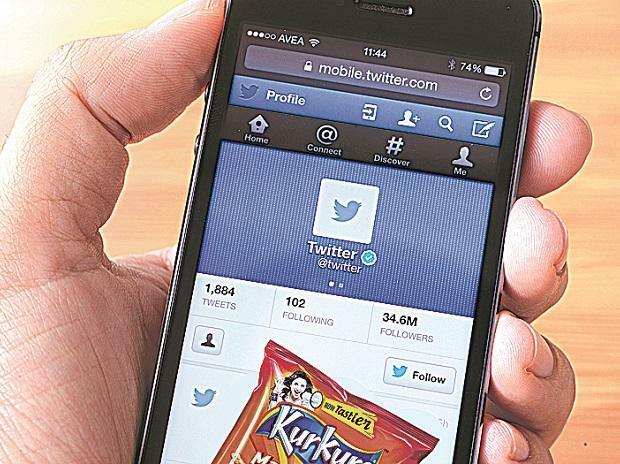 PepsiCo India has now secured an interim 'John Doe' or ' Ashok Kumar' order from the Delhi High Court, which could put an end to the controversy — at least on social media. From Twitter to YouTube, Facebook to Instagram, the order would entail deleting any such post maligning Kurkure and its maker. While this is the first instance of a company asking all social media platforms to delete offensive posts about its brand, there have been similar cases earlier, albeit on a smaller scale. In March, cigarette-to-hotels major ITC received a favourable order from the civil court in Bengaluru, debarring the circulation of videos on WhatsApp and Facebook that falsely claimed Aashirvaad Atta had plastic. The order had come after ITC filed police complaints in Kolkata and Hyderabad against people spreading false news. The same month saw Baba Ramdev’s Patanjali Ayurved getting an interim order from the Delhi High Court, directing Facebook, Google and YouTube to take down a video blog that disparaged its atta brand. However, the order favouring PepsiCo is staggering to say the least. Estimates suggest over 20,000 Facebook posts, 3,412 Facebook links, 242 YouTube videos, 6 Instagram links, and 562 tweets about Kurkure have been ordered to be deleted. Ironically, the firm recently spent Rs 20 million to curb the rumours. When contacted, Facebook and YouTube told Business Standard they had received the court order and had initiated action. According to a Google India spokesperson, all video URLs that were mentioned in the order have been removed from YouTube. As Twitter began deleting related tweets, twitterati shared jokes saying: “Did you know: Plastic is made of Kurkure” and “Kurkure tastes like plastic. Will this also get taken down?” Amid all this, a PepsiCo India spokesperson said: “Kurkure is an extremely loved brand and consumed by families across India. Fake news suggesting Kurkure has plastic in it has affected the brand’s reputation. Due to such fake and defamatory content circulating on the social media, PepsiCo India was forced to move the Delhi High Court. The court issued an interim order dated on June 1, directing social media platforms to remove or block access to the URLs/websites that contained false and defamatory content on Kurkure." While the court will next hear the matter on Nov 1, according to Kurkurefacts, a blog run by PepsiCo India, the snack burns not because it contains plastic, but because one of its main ingredients happens to be starch. "Also the vegetable oil that is used as another primary ingredient, expedites the burning. This holds true for all regular snack items like papads, poppadoms, papdis, that contain carbohydrates, proteins and fat," the blog said.